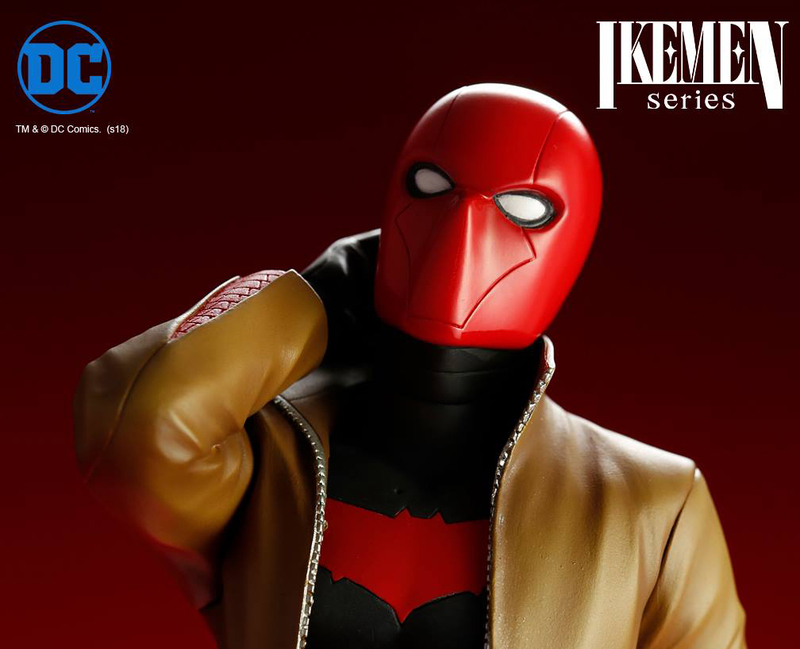 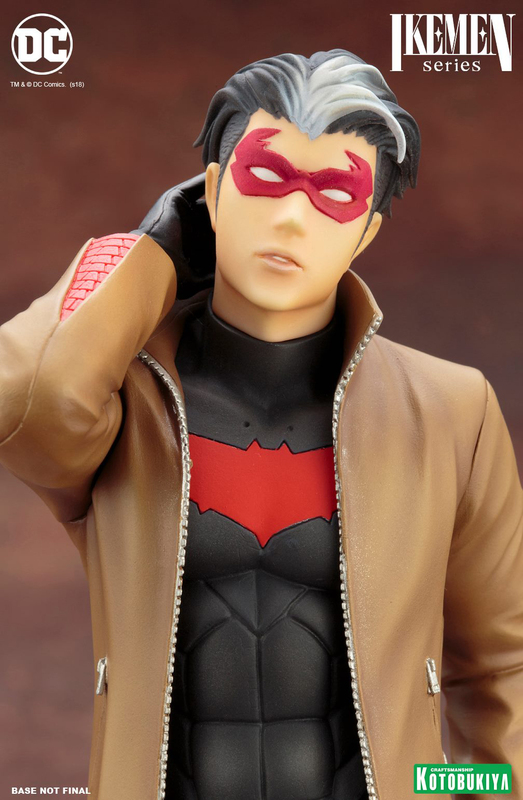 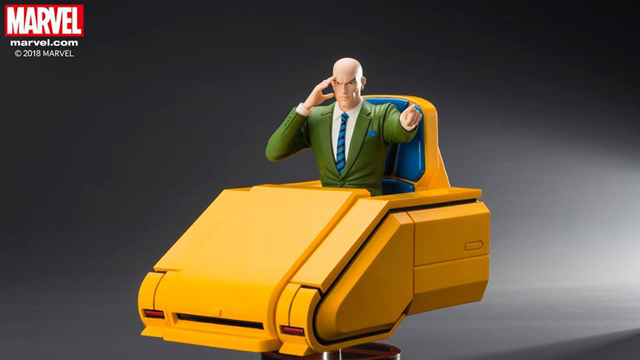 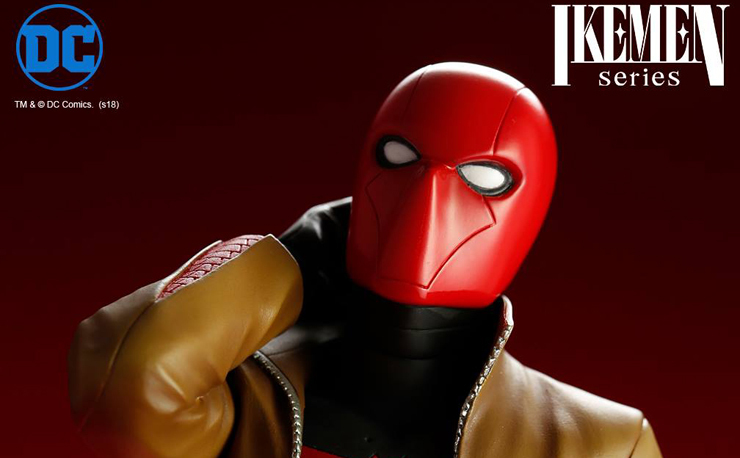 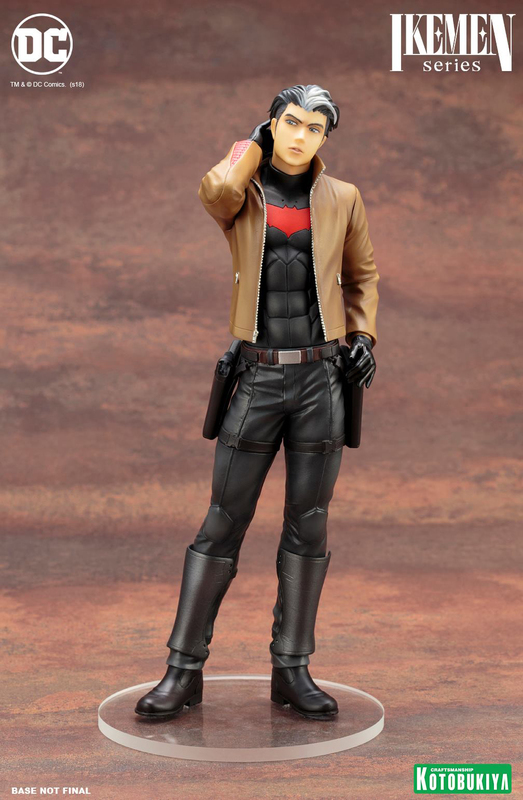 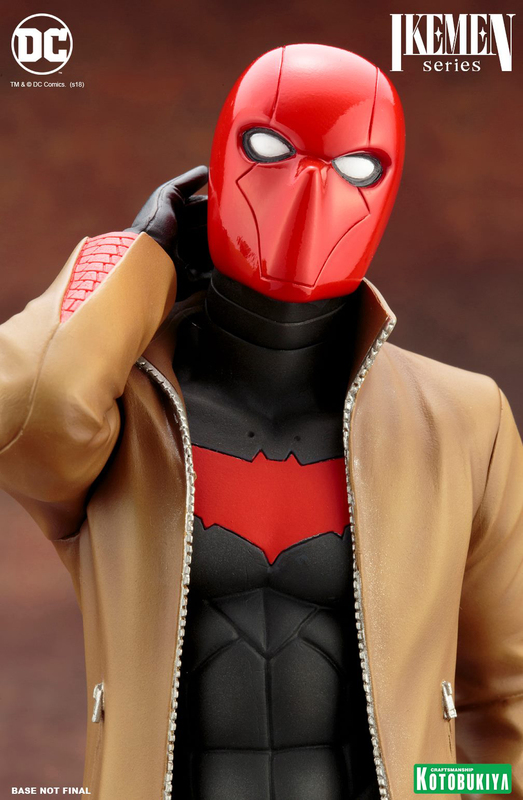 Kotobukiya has branched out into an all-new statue concept with the Ikemen Series, with this DC Comics Red Hood Statue that’s now available for pre-order. 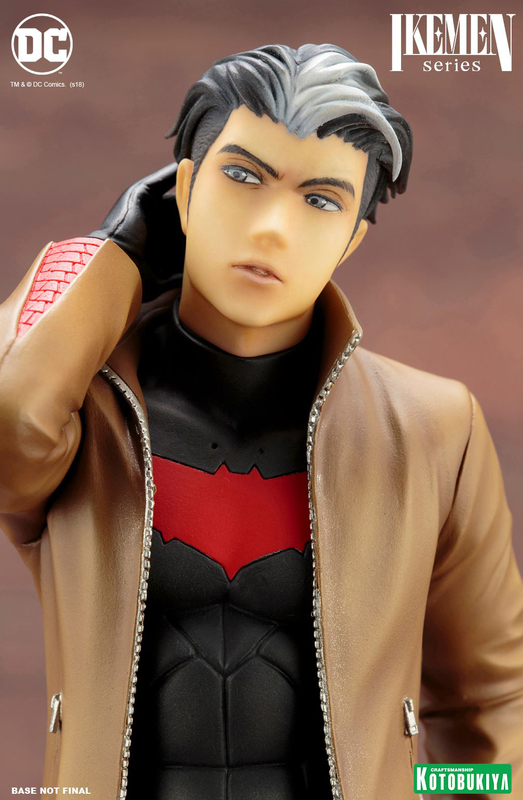 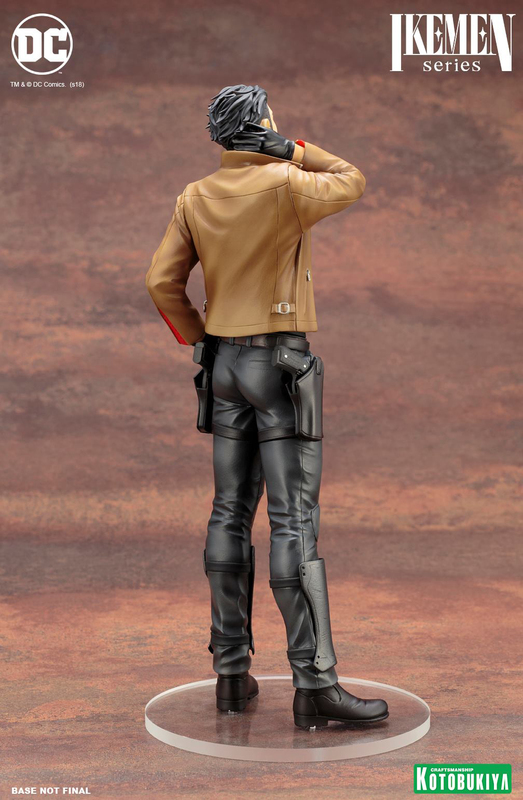 Similar to Kotobukiya’s Bishoujo series which brings a “pretty” spin to some of pop culture’s most popular female characters, the Ikemen Series flips it around with a “handsome men” twist, re-designed by the famous Japanese illustrator Ricken and sculpted by Naoya Muto. 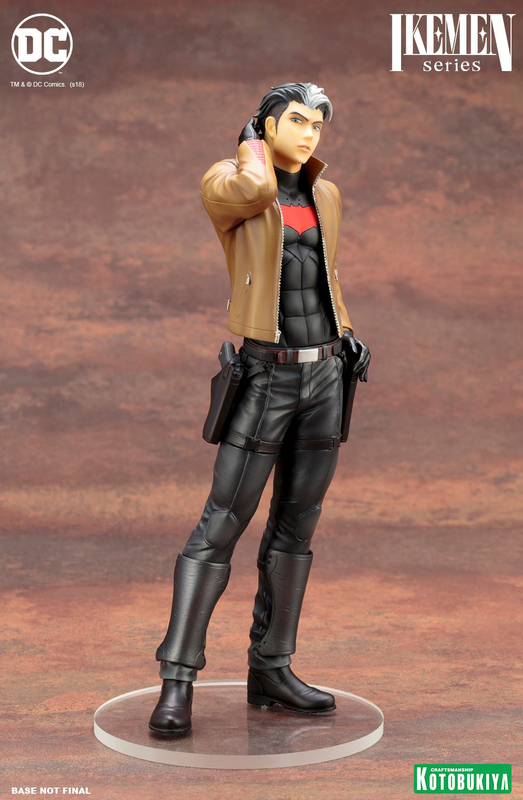 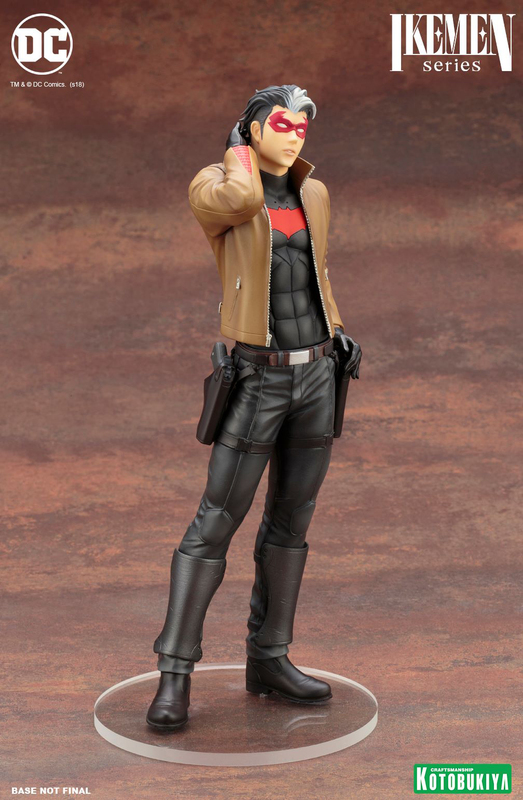 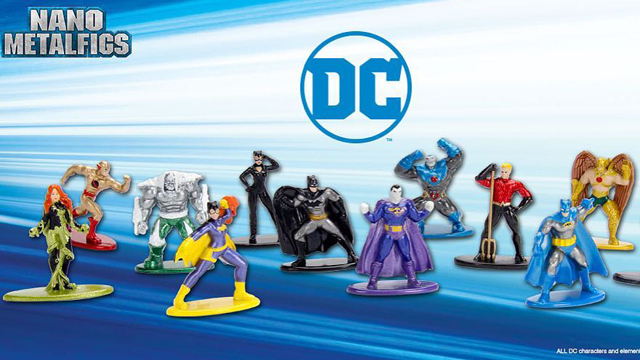 Following up on the Nightwing Ikemen Series Statue that’s set to arrive this summer, this Red Hood statue is next up, showcasing the DC Comics anti-hero in 1/7 scale, standing roughly 9″ tall, with interchangeable heads so you can display Red Hood with or without his signature full-face mask. 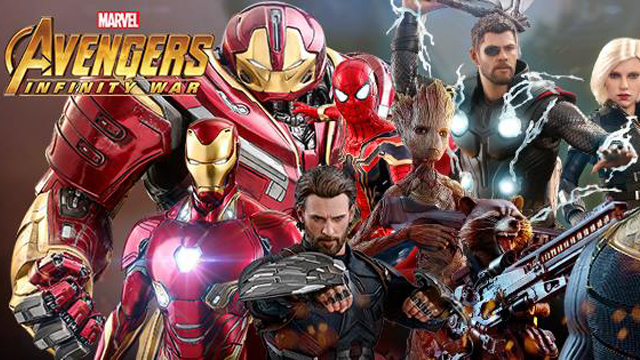 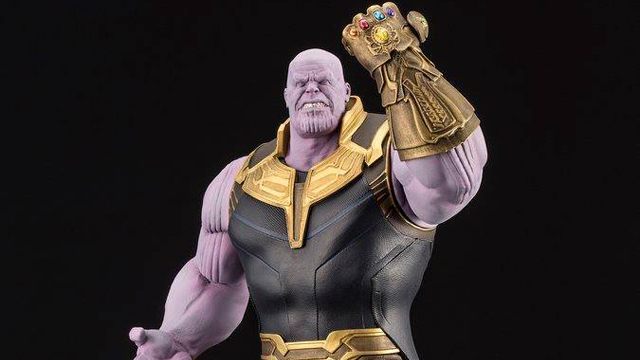 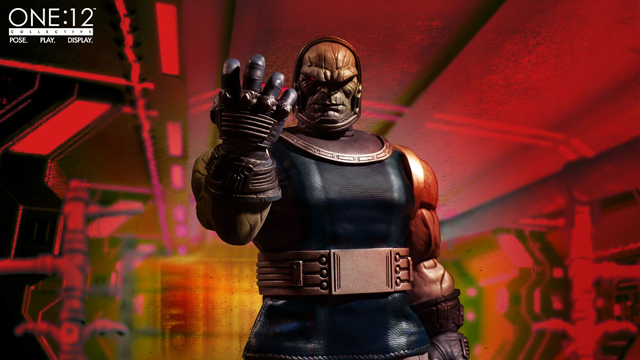 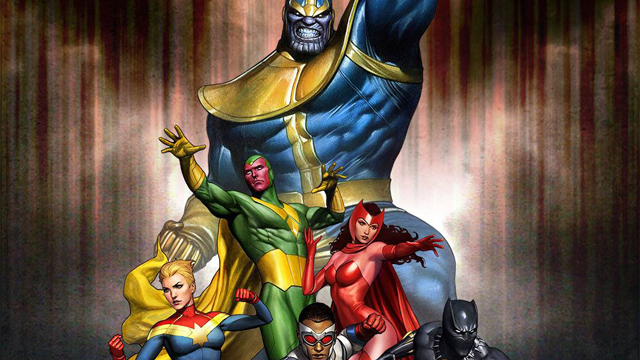 As an added bonus, the First Edition statue also comes with a special head part that depicts him wearing his domino mask. 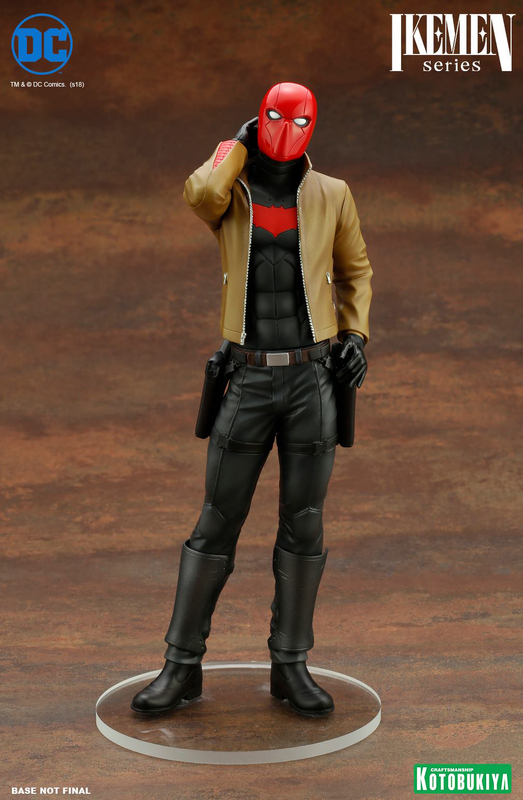 Shipping in August 2018, you can pre-order the Kotobukiya Red Hood Ikemen First Edition Statue here.